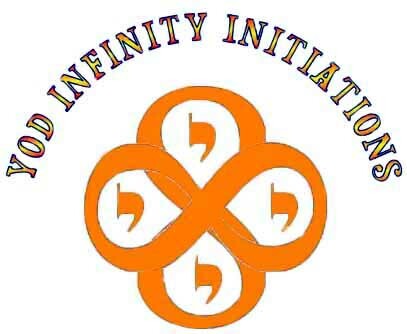 Yod Infinity Initiations. Over 2000 Advanced Energy Workshops for Physical and Spiritual Evolution. 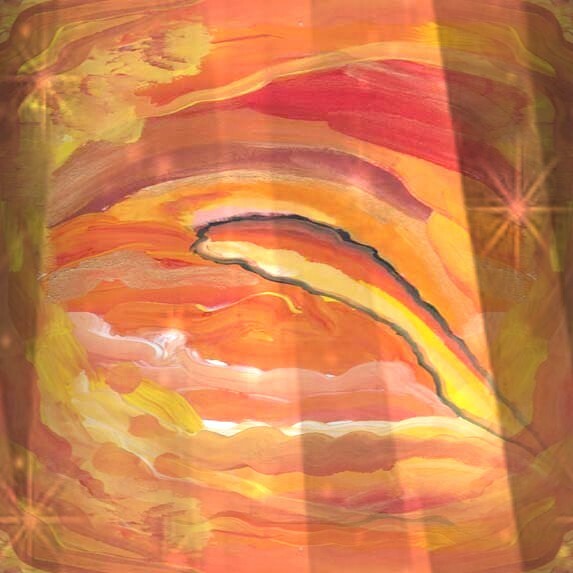 The purpose of Yod Inifinty Workshop is to help you reconnect to your divine "Soul Light," and to re-establish the connection between your heart, third eye, and Soul. The Yod Infinity Initiations are used to awaken the spiritual qualities inherent in the human soul: wisdom, will, and love! YOD is a spiritual expression of our being. YOD means consciousness or finger of God as it is a dynamic channel of energy to the cosmos. YOD is the first Initiation of the old mystery schools. "Life is not measured by the number of breaths you take. 3. Plus you will receive 2 powerful mandalas in this Workshop. This Workshop has nothing to do with similar sounding name Workshops as it is the original energetic one so please do not confuse it with them! You will receive the Yod Infinity Initiations-Practitioner manual via Email, All Empowerments and a emailed certificate. Plus full email support is given before, during and after all my Workshops.